The Herts Memories network of websites is a growing resource for discovering and sharing the history of Hertfordshire. 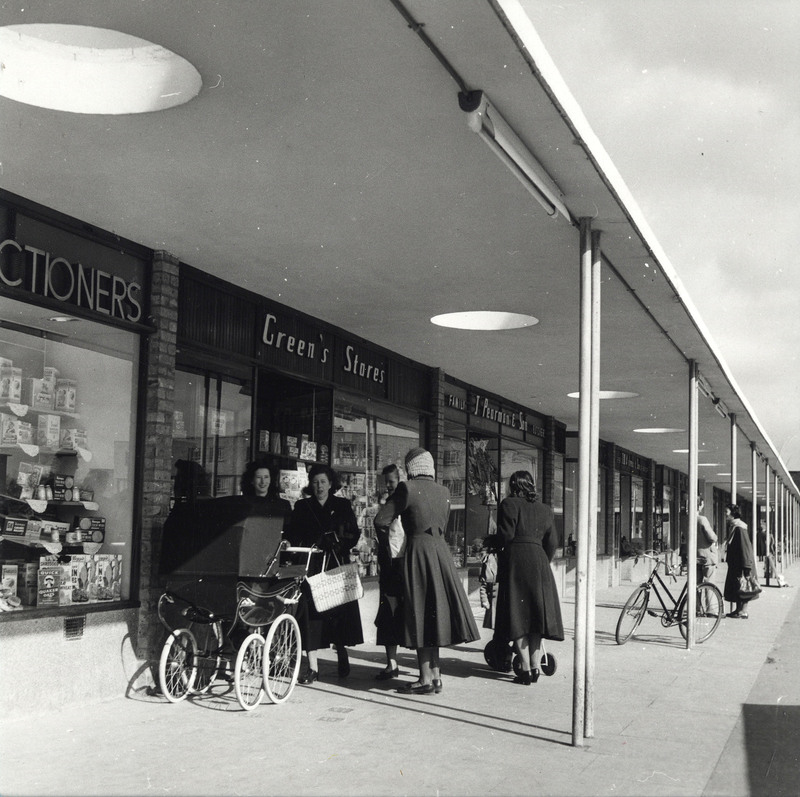 The network began as a Heritage Lottery funded project, led by staff from Hertfordshire Archives and Local Studies and was set up as a way of collecting and preserving the memories of local people. Hertfordshire libraries help by providing local expertise and meeting places. In particular, the network exists to store and share the stories of newer communities in the county, which have not been the subject of formal historical studies and were in danger of being lost from the historical record. Our Dacorum Photos, memories and historical research about Berkhamsted, Bovingdon, Chipperfield, Flamstead, Hemel Hempstead, Kings Langley, Markyate and Tring. This website has been developed in partnership with the Dacorum Heritage Trust. Our Hatfield Photos memories and research about Hatfield old and new towns and the University of Hertfordshire. Our Hertford and Ware Photos memories and research about Hertford and Ware. This website has been developed in conjunction with the Hertford and Ware U3A. Our Oxhey Photos and memories about Carpender’s Park, Oxhey Hall, Oxhey Village and South Oxhey. This website has been developed in conjunction with South Oxhey Library. Our Stevenage Photos, memories and research about Stevenage Old and New towns. This website has been developed with the help of staff from Stevenage Museum and Stevenage Library. 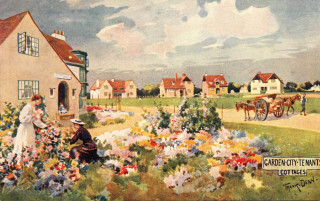 Our Welwyn Garden City Photos memories and research about Welwyn Garden City, Digswell and Welwyn village. This project has been developed with the help of Hertfordshire Library staff. Herts Past Policing Research, photos and memories about crime and policing in Hertfordshire through the ages. There is also an extensive section on the conservation of a set of rare police records. This website was extended and redeveloped as part of a joint project with Bishop’s Stortford Museum with funding from the Heritage Lottery , which was completed in July 2015. Harpenden History Photos, memories and historical research about the people and places that make up Harpenden. 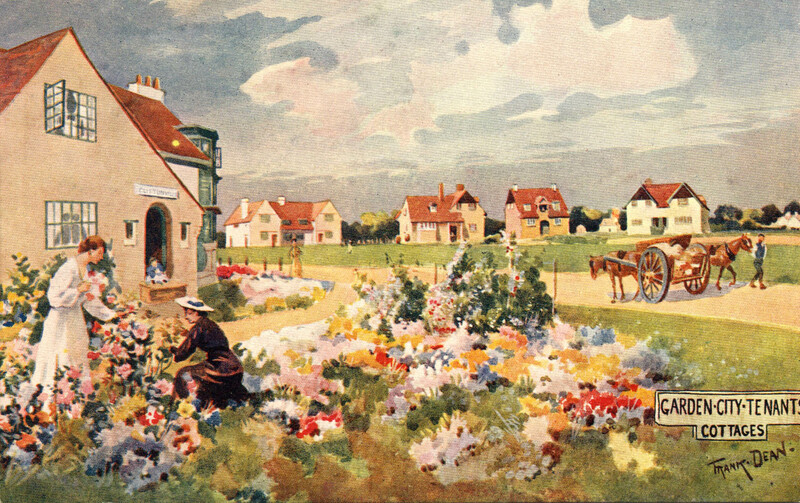 this website has been developed by the Harpenden Local History Society. Ashwell Museum The Ashwell Village Museum website wherein you will find all manner of wondrous curiosities relating to the village of Ashwell. Out of Sight Out of Mind A record of the former mental hospitals around St Albans: Hill End, Napsbury, Cell Barnes, Harperbury, Leavesden and Shenley. All the websites can be searched from the main Herts Memories website by using the search box at the top right of the page. Would your community like to be part of the network? We are always happy to welcome new communities to the Herts Memories network. If you would like to find out more about setting up your own community archives website, please contact us. We are always pleased to help and welcome new groups. This page was added on 18/01/2012. Hi Stuart. Yes, plenty of people use this site. If you’re looking for images or records of past Radlett events, you could try coming into Hertfordshire Archives & Local Studies at County Hall, Hertford. I can’t guarantee what will be available, but you may find what you’re looking for. You’d also be very welcome to post an article here about your memories of events. It would be of interest to other people with Radlett connections, and you may well get people responding with their own memories. hello everyone, i don’t know if this site is used or not, but, i will give it a try. Ok, Radlett history, going back to the early 80s, a carnival type events day happened. well i was in this radiate carnival, as well as my dad, he was riding a horse, dressed up as a cowboy, myself i was on the back of a tractor holding a large flag, “Who Shot JR”abit of dallas…. does any one know, or have any info where i could see all the 80s events in Radlett, many moons ago. thanks everyone.